Whether you’re behind the wheel of a new car or driving a model with a little more road under its belt, the right parts can often make all the difference in keeping you going. That’s where our auto parts department comes in. We’re helping drivers in Paradise, Henderson and North Las Vegas get the perfect fit to keep on cruising for miles to come. 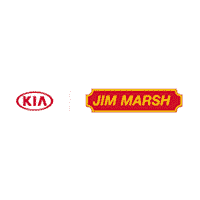 Here at Jim Marsh Kia, we keep a stockroom full of the latest parts for your specific Optima, Forte, Sorento, Sportage or Rio. That means you can find the correct part for your current project without having to worry about things like compatibility or quality – every part we carry is certified by Kia to work with your vehicle.